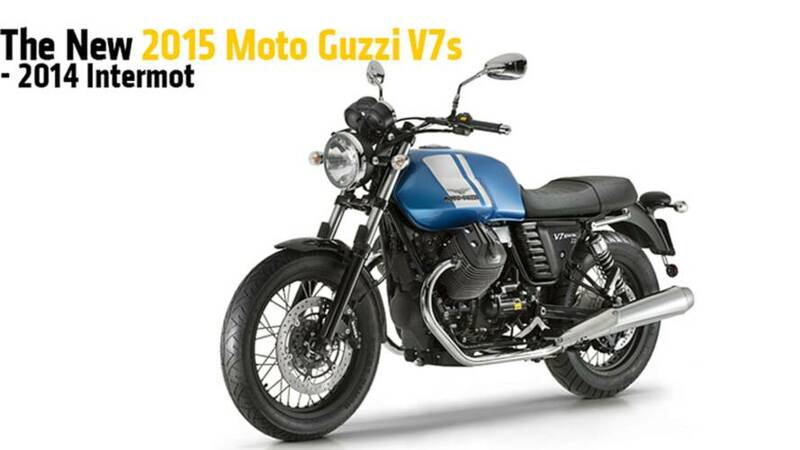 The 2015 Moto Guzzi V7 motorcycle line up. 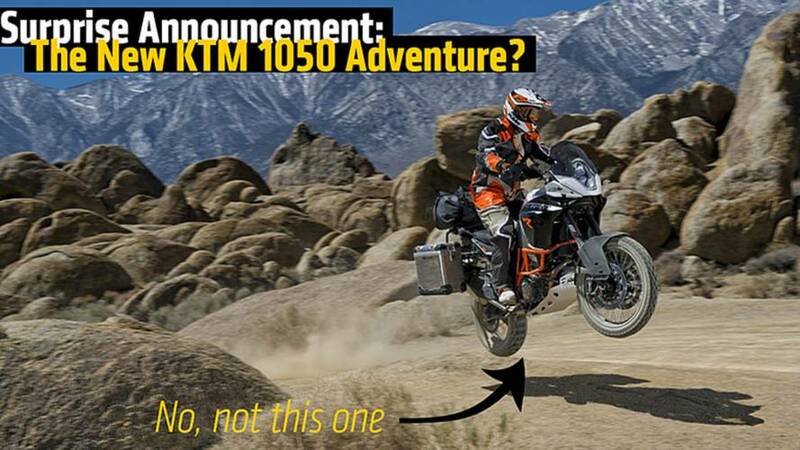 Surprise Announcement: The New KTM 1050 Adventure? 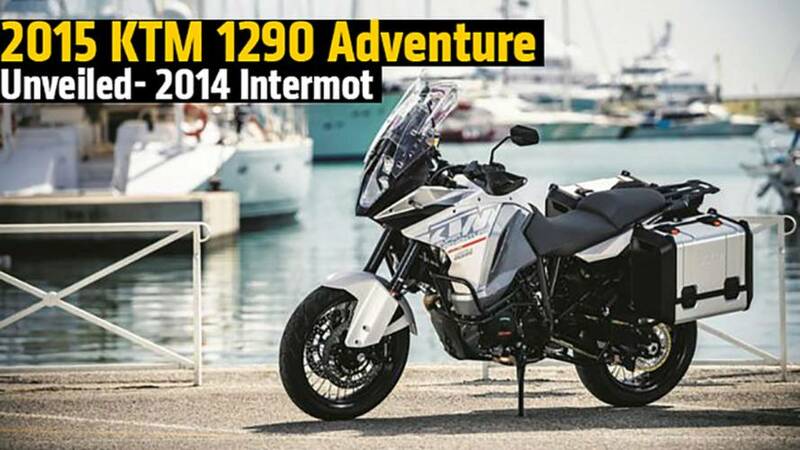 A possible KTM 1050 Adventure, our hearts be still! 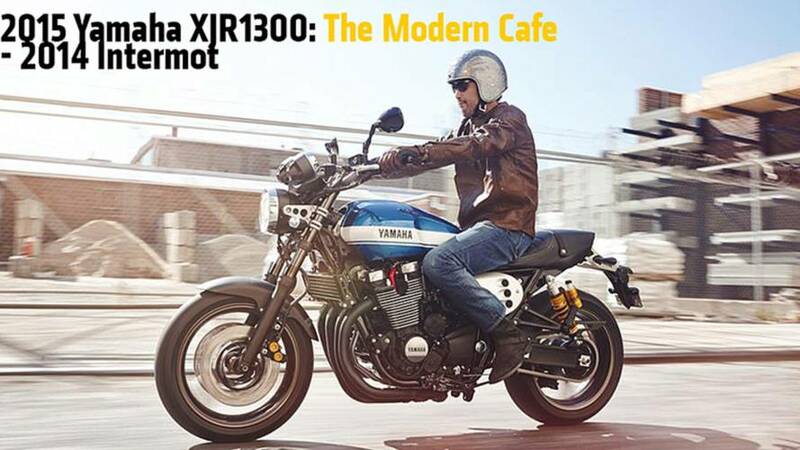 Yamaha introduces their modern cafe bike, the 2015 Yamaha XJR1300 at the 2014 Intermot show in Germany. 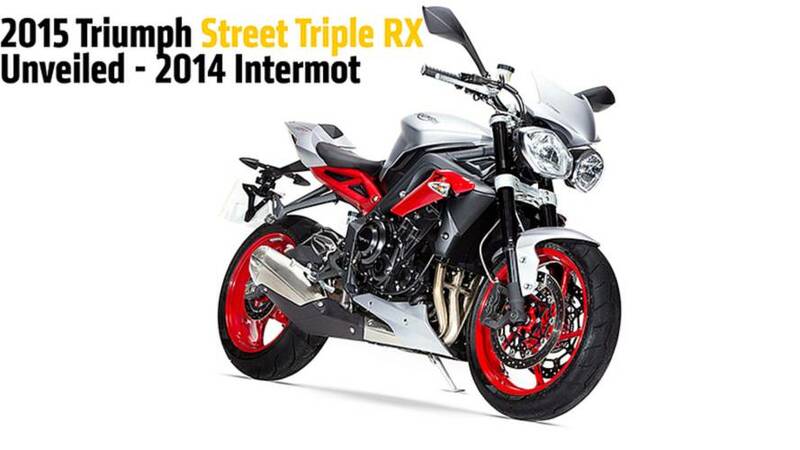 Triumph unveils the 2015 Triumph Street Triple RX at the Intermot show. 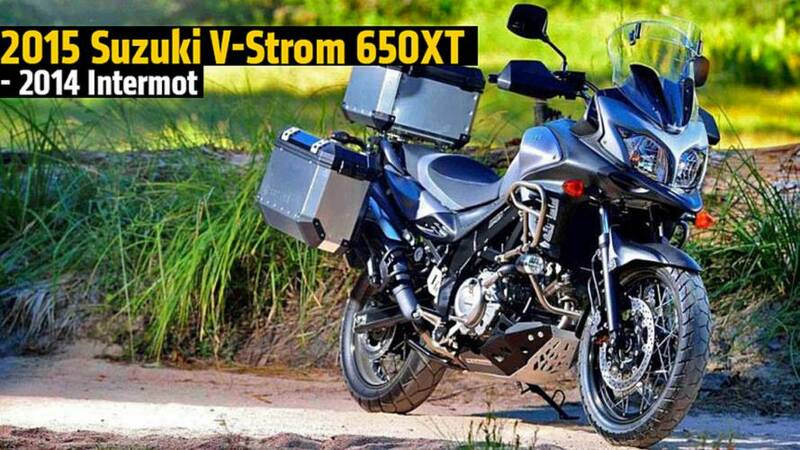 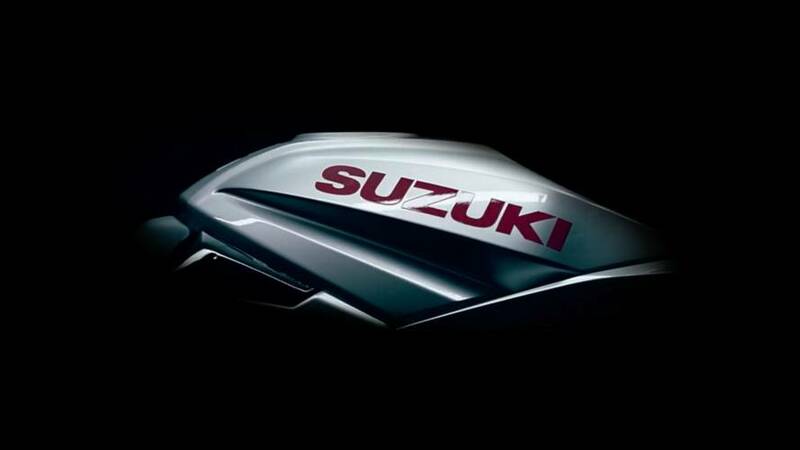 Suzuki unveils an upgraded 2015 Suzuki V-Strom - the V-Strom 650XT - focusing more on off-road adventures. 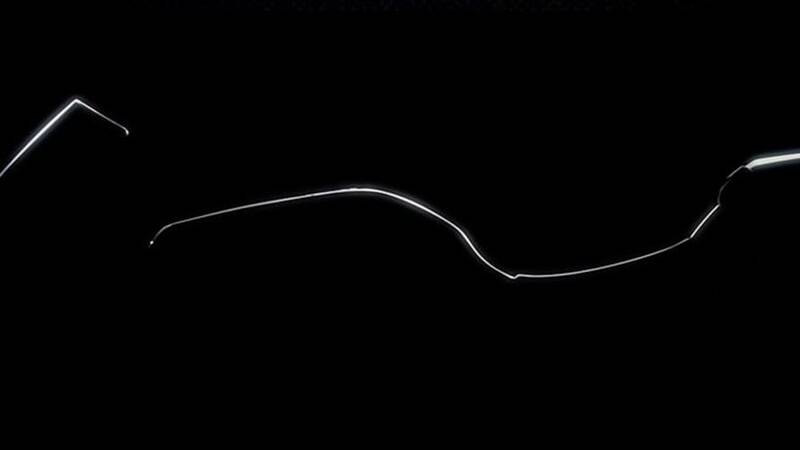 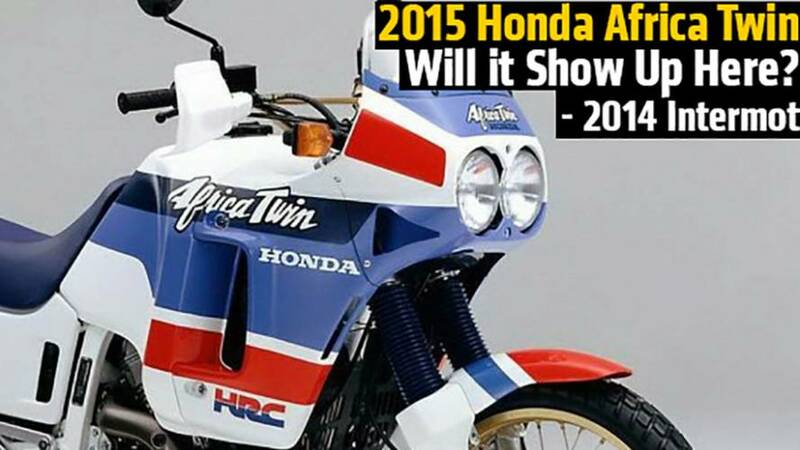 Honda reveals the all new Africa Twin! 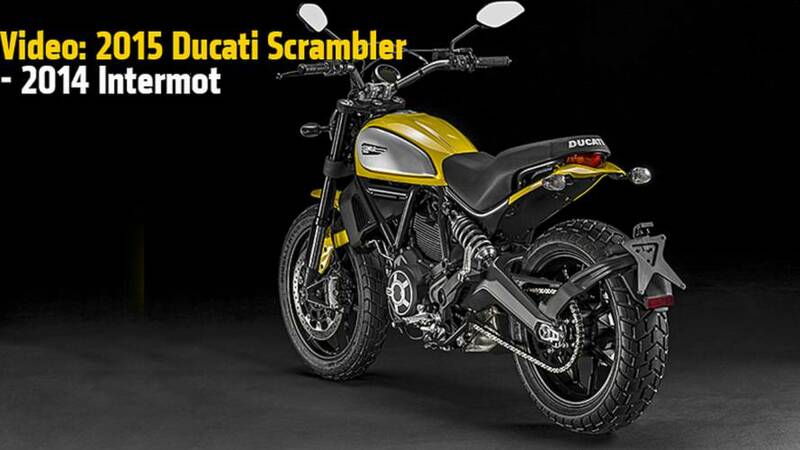 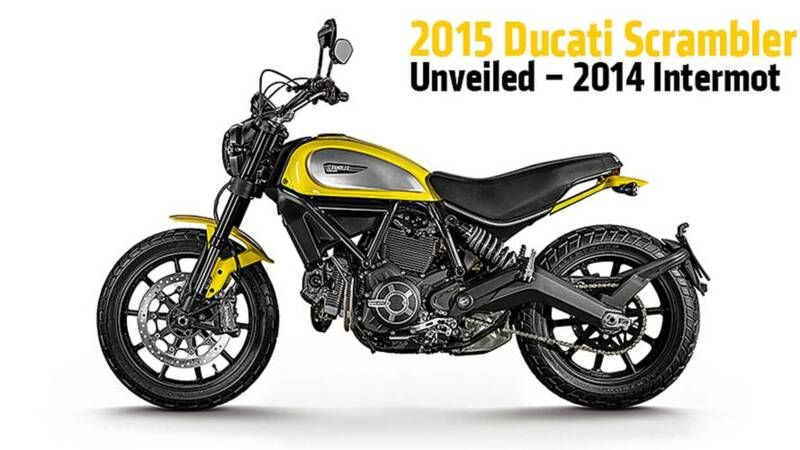 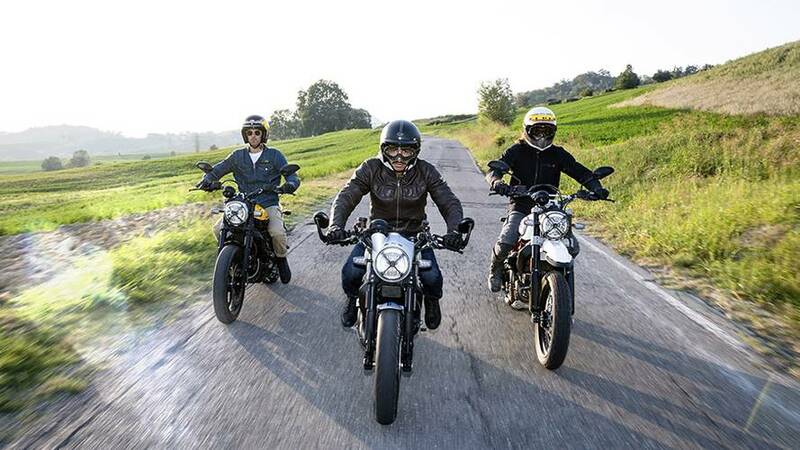 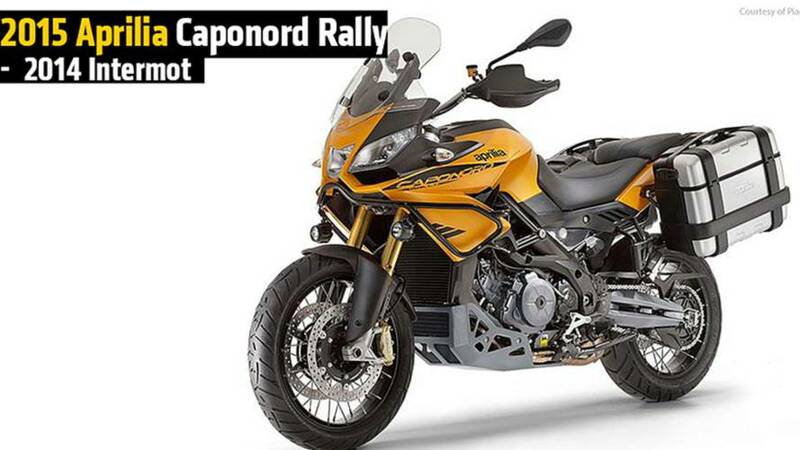 Ducait unveiled it's 2015 Ducati Scrambler, a throw-back to the original with, set to sell around $8,500. 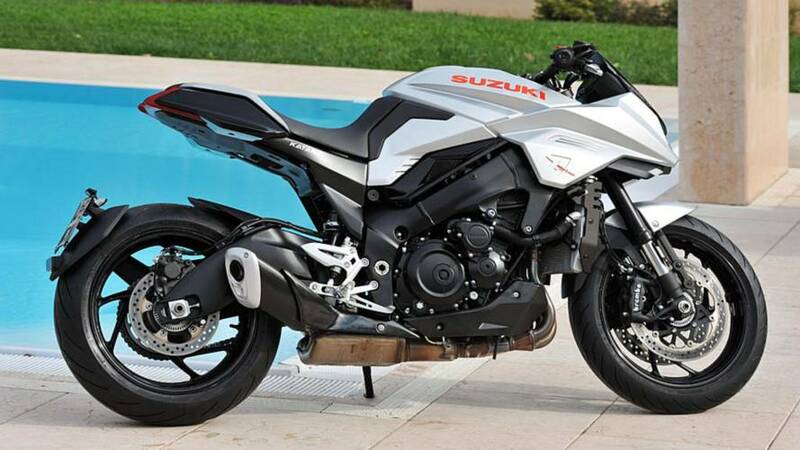 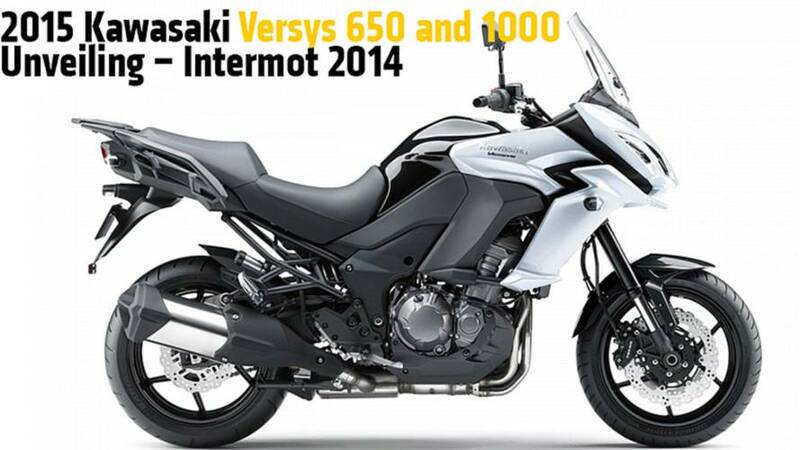 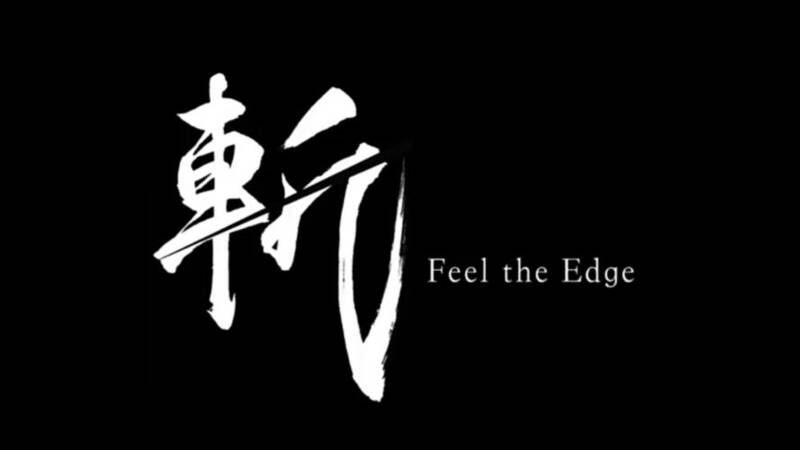 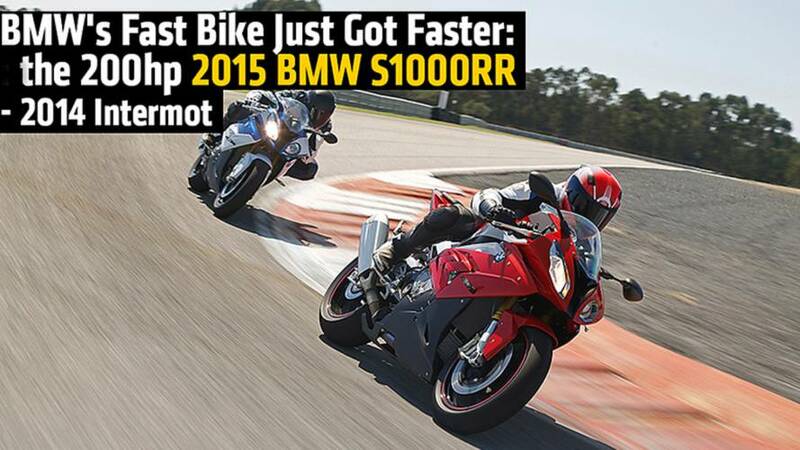 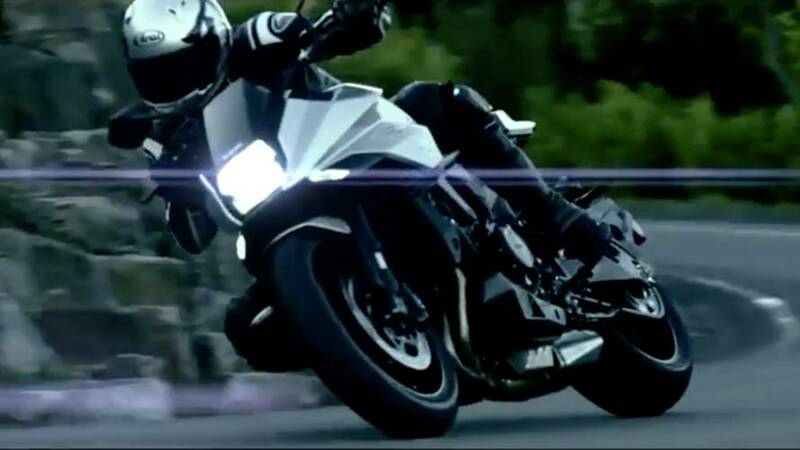 Kawasaki introduces a newly revamped Versys 1000 and 650 for 2015.